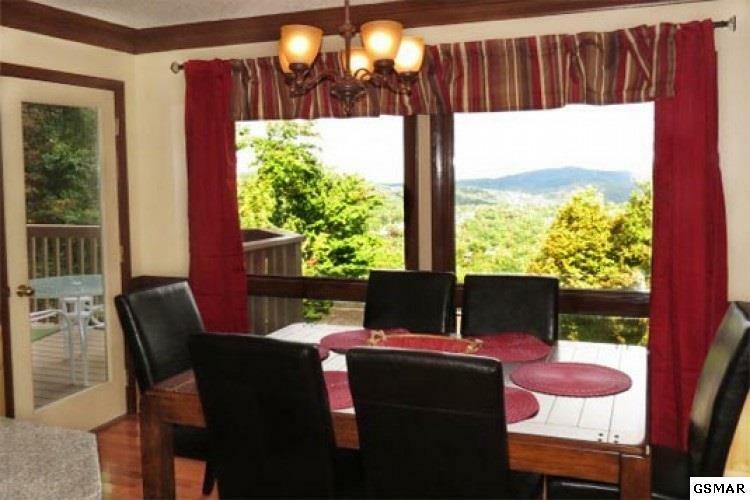 OH MY THE "VIEW" !!! 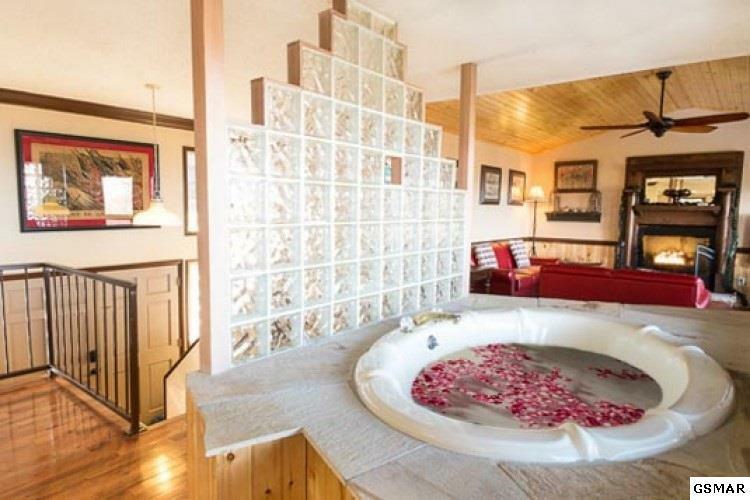 To die for!!! 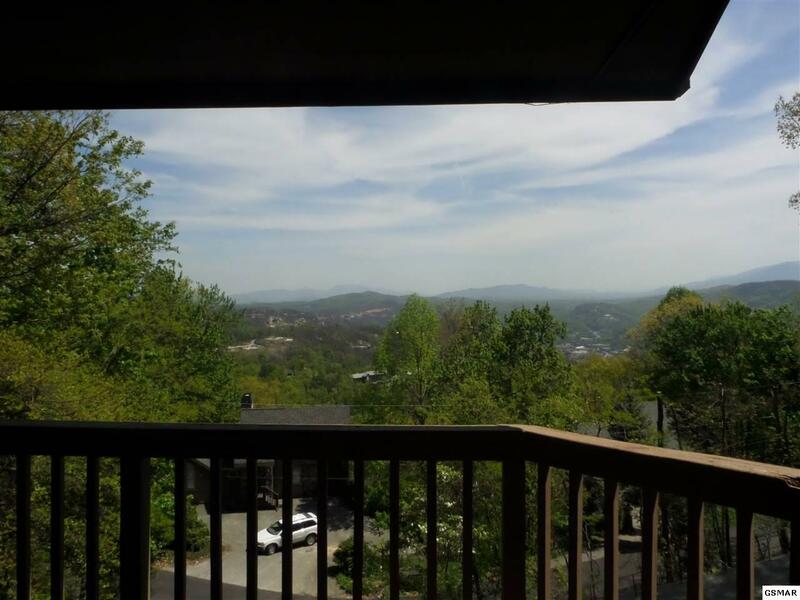 Mountain AND City Lights at Night!!! 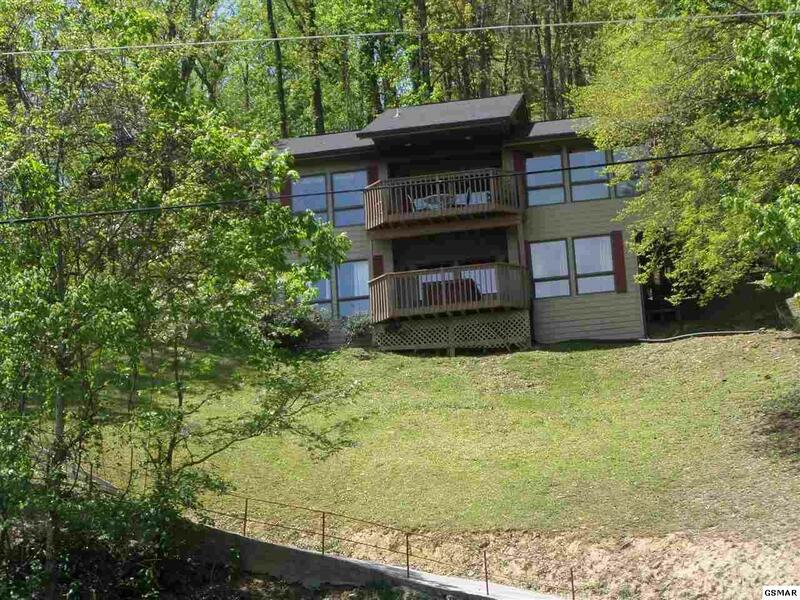 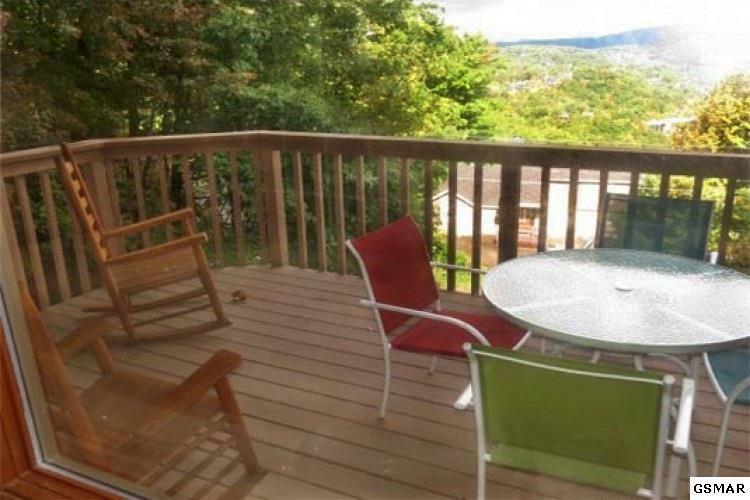 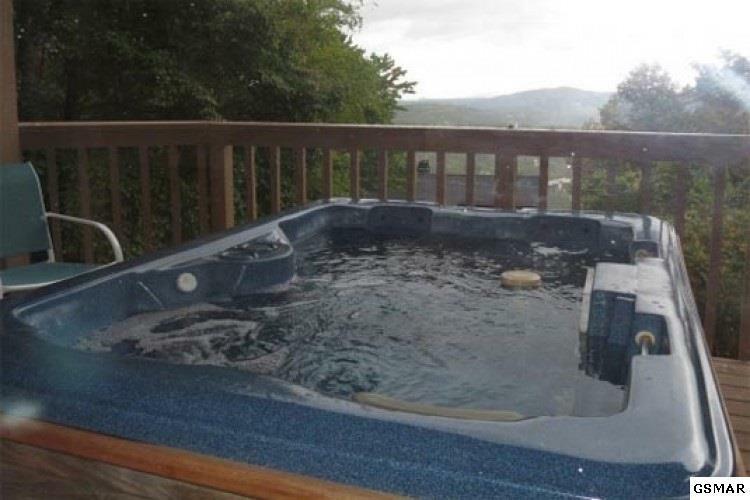 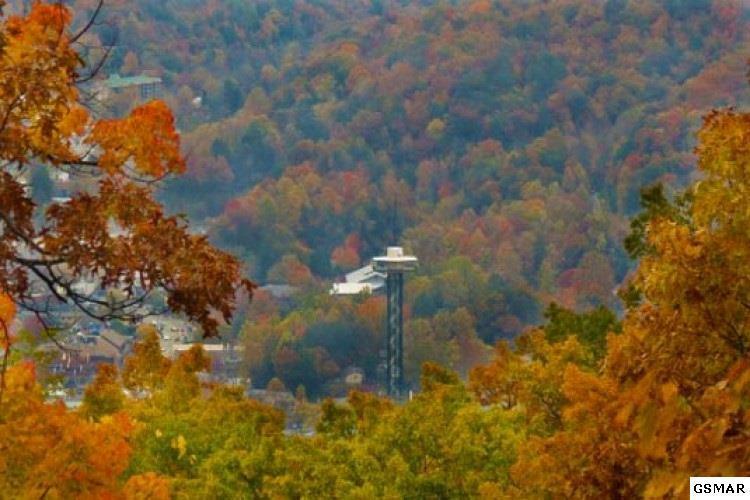 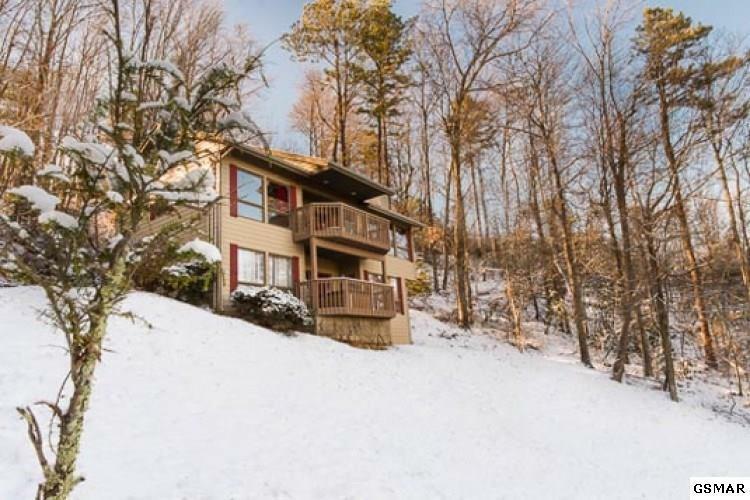 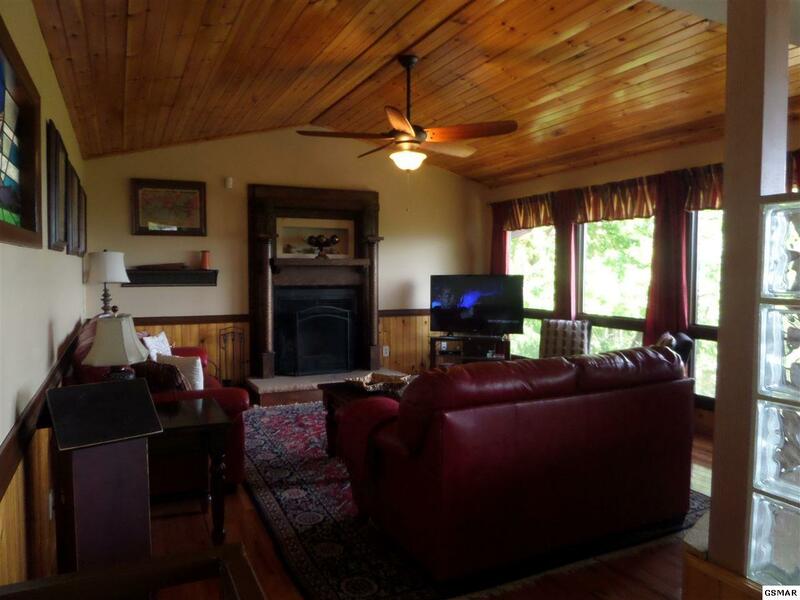 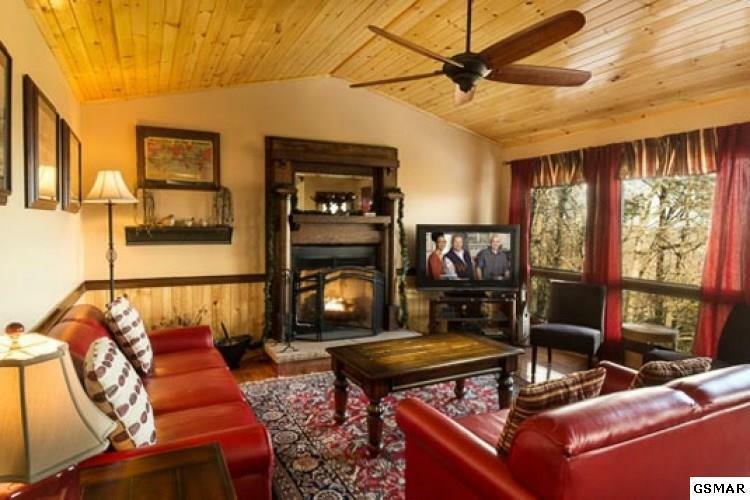 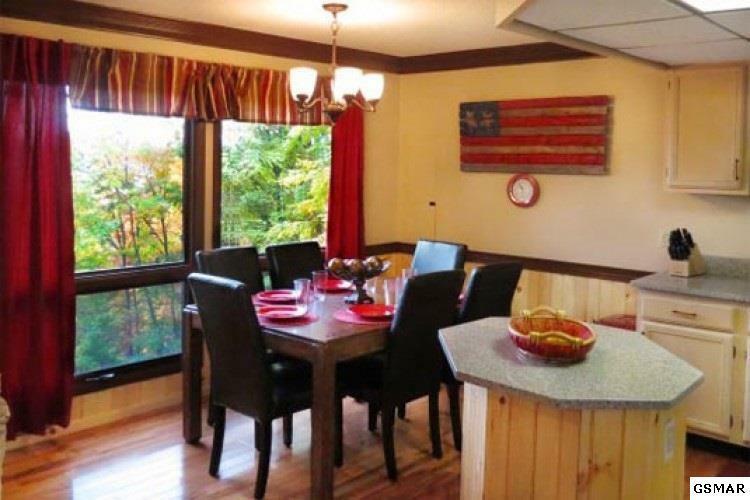 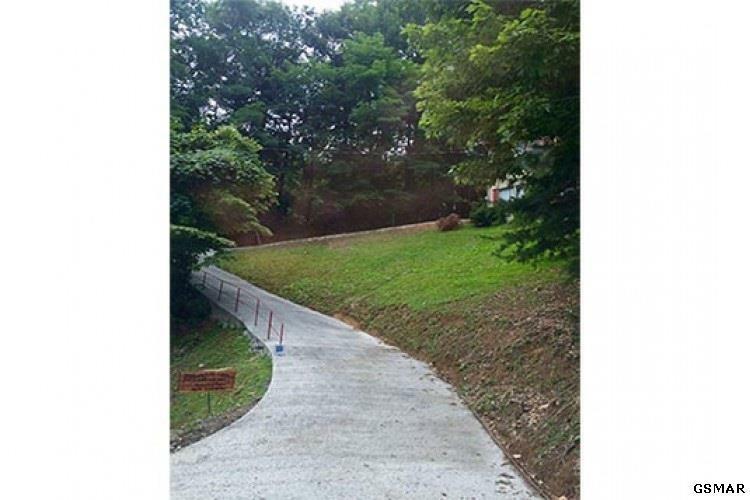 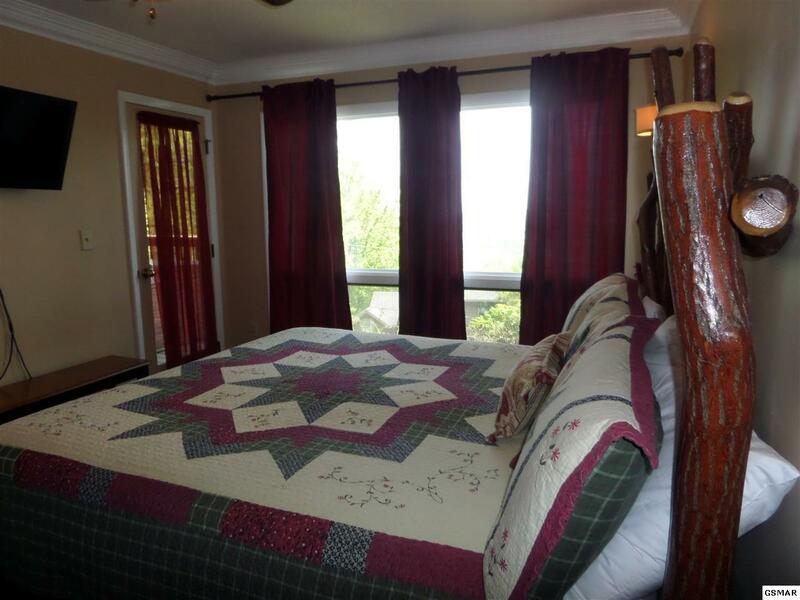 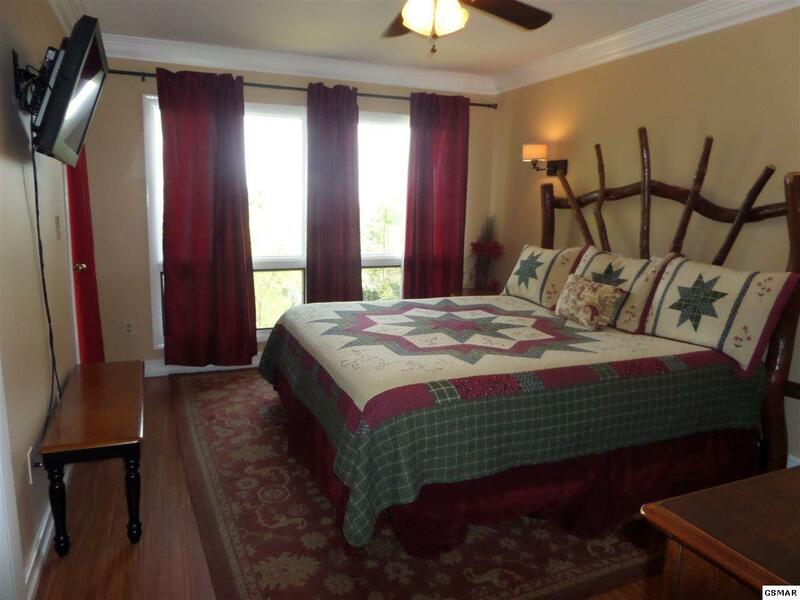 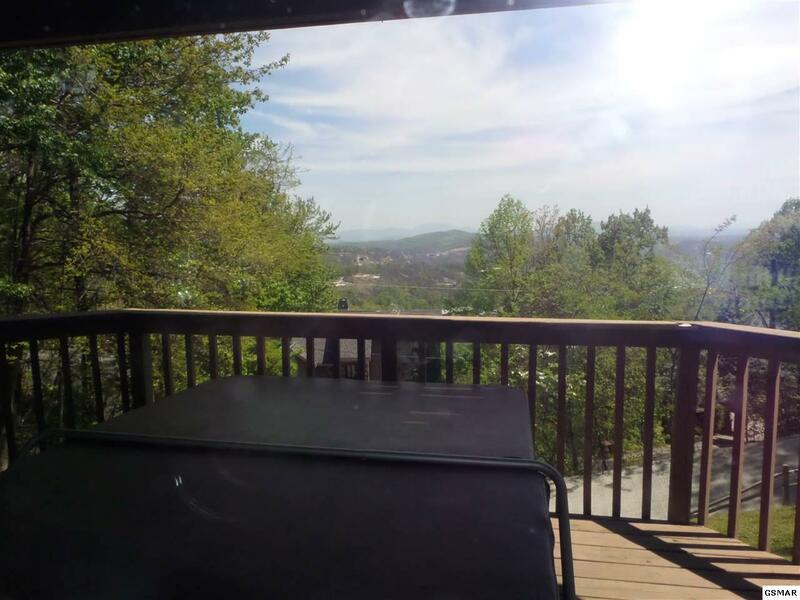 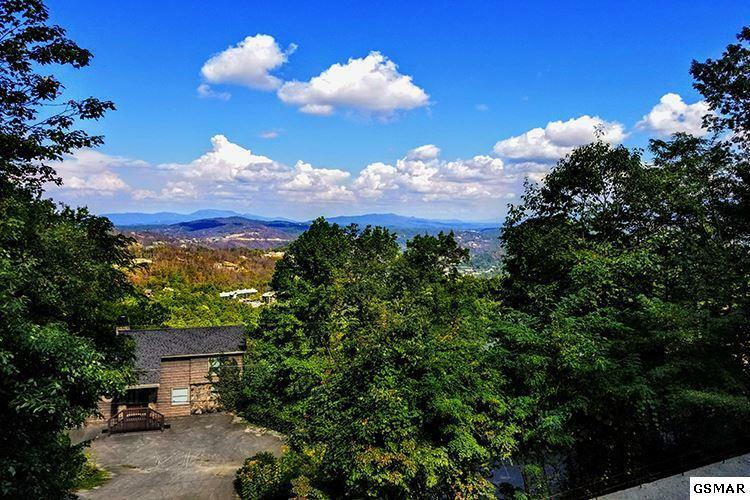 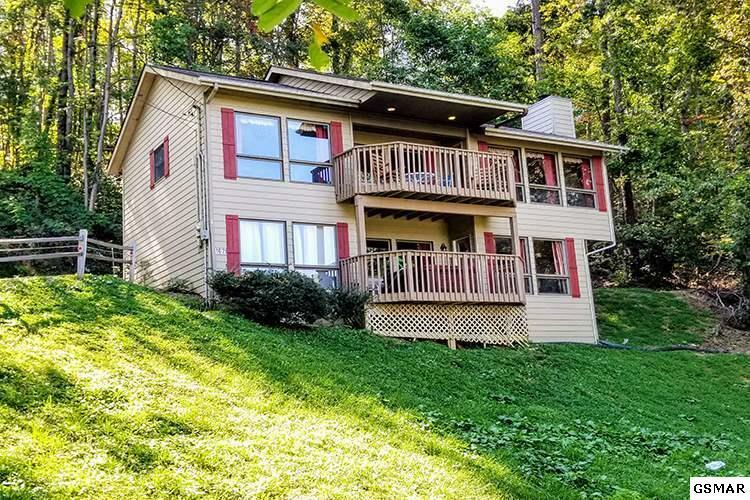 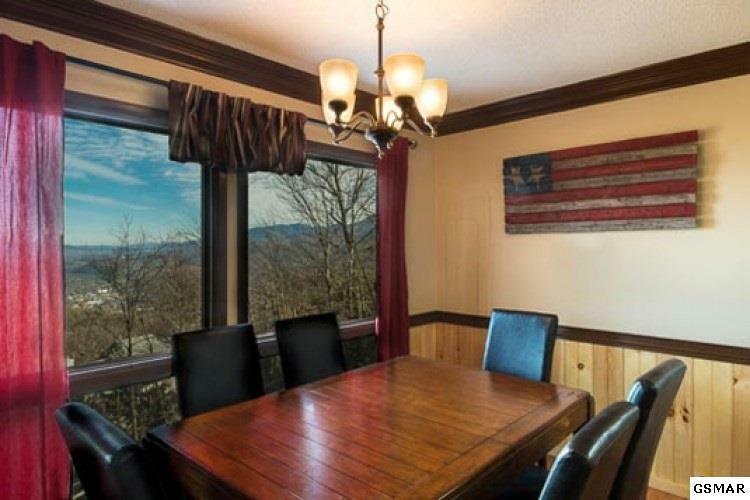 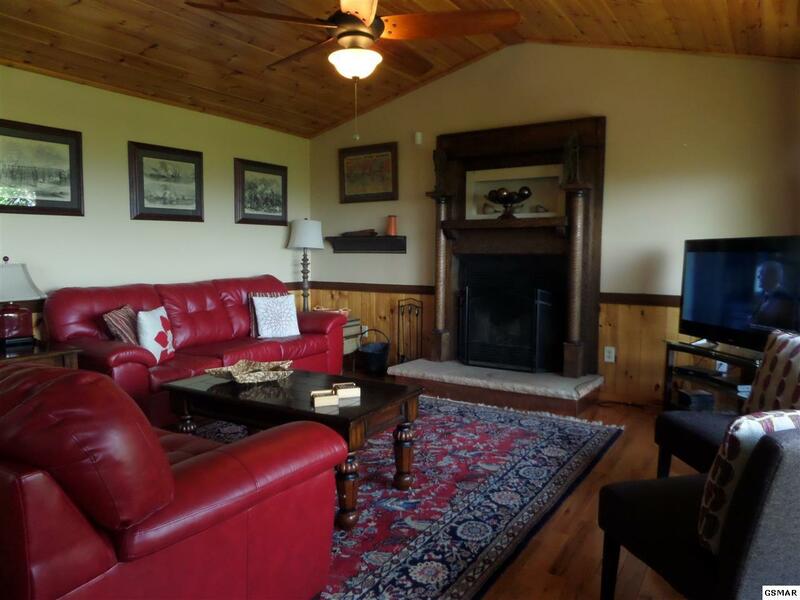 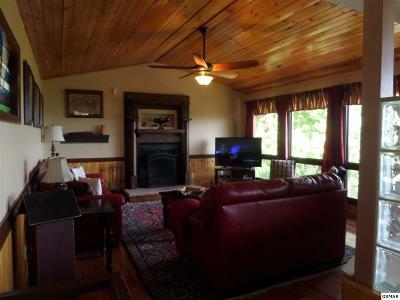 This two bedroom,two & a half bath only minutes from downtown Gatlinburg ~ offers sparkling city lights at night from either one of your TWO deck areas or from your easy chair through the large & open windows. 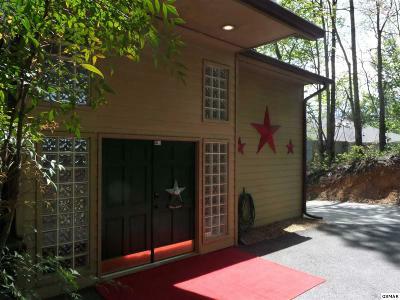 This home is a "SHOWPLACE". 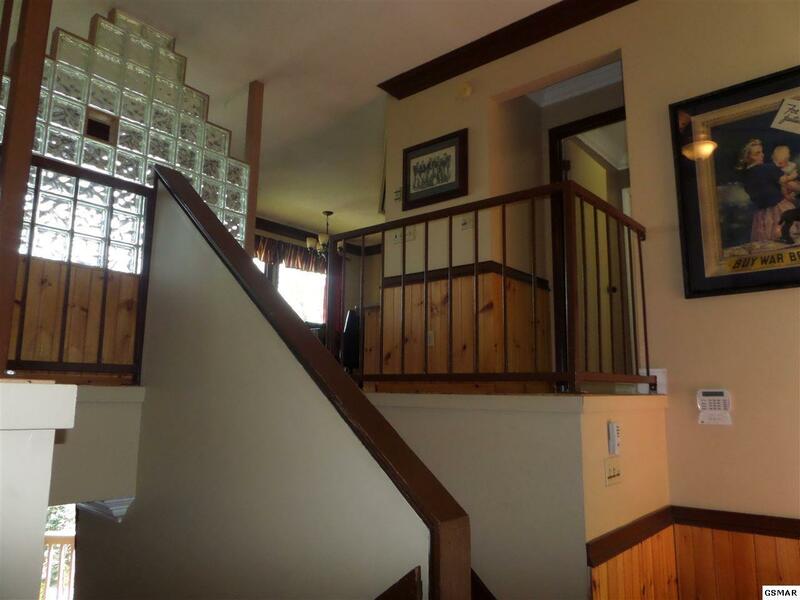 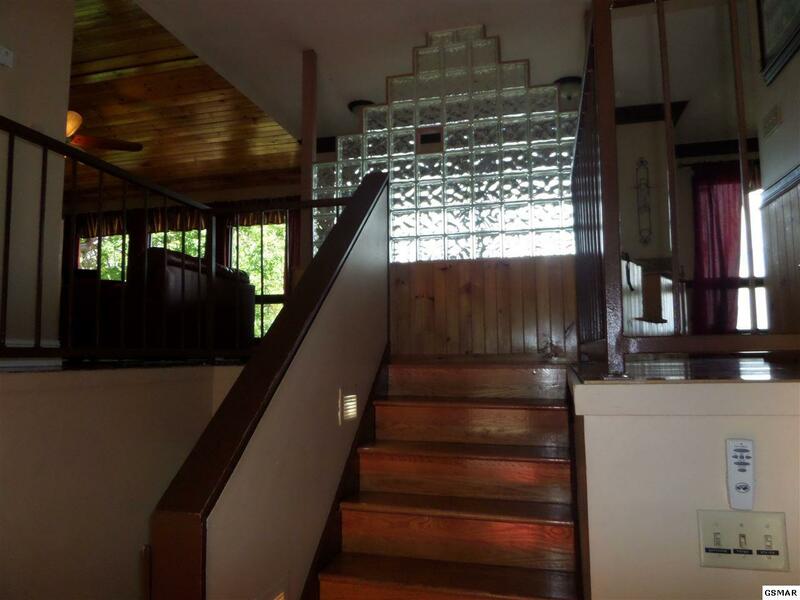 Gleaming Split foyer style with a romantic ICE GLASS jacuzzi area. 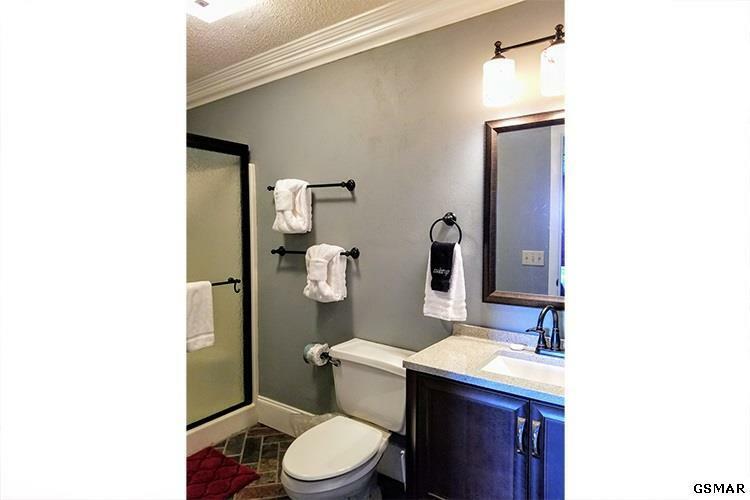 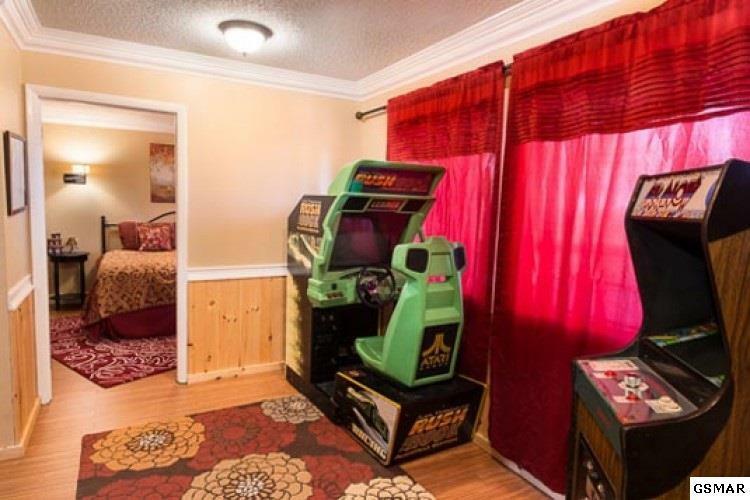 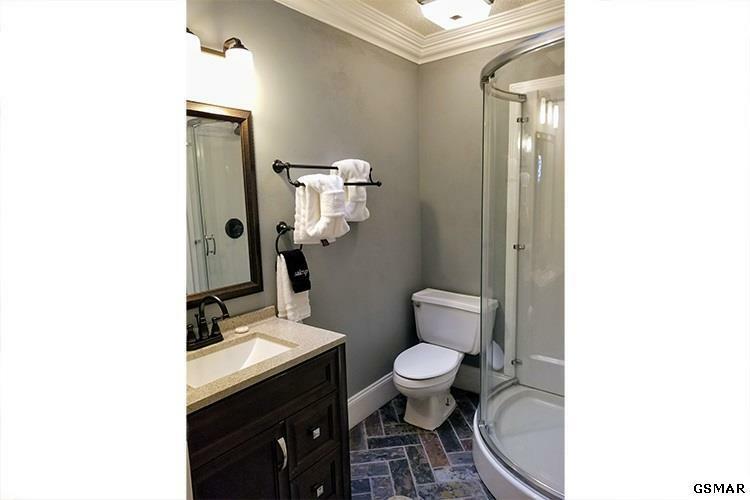 Downstairs also offers a wet bar with a couple of arcade games and a private master suite style bedroom with private baths and each has access to the Hot-tub access from individual bedrooms. 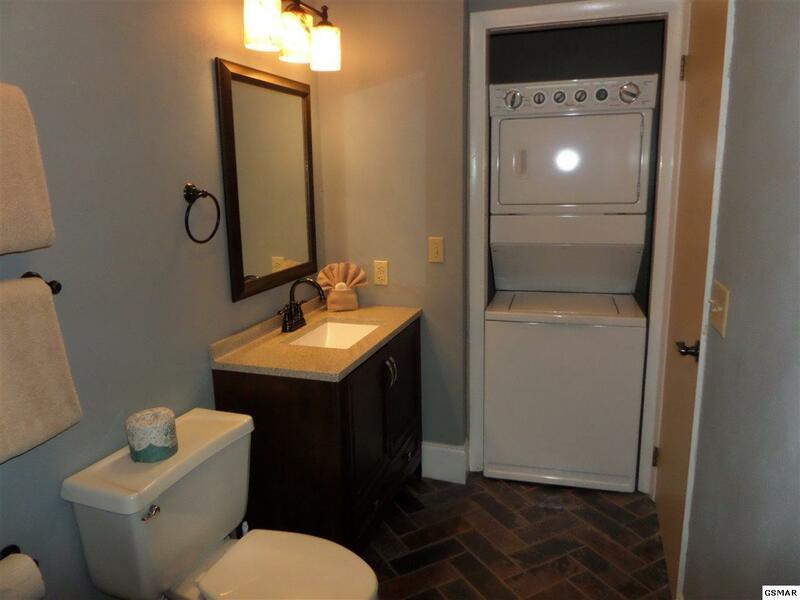 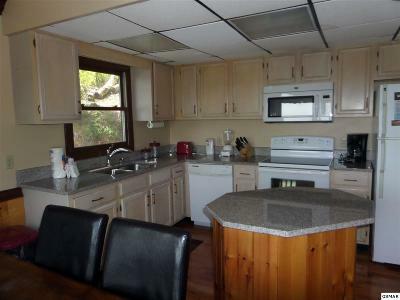 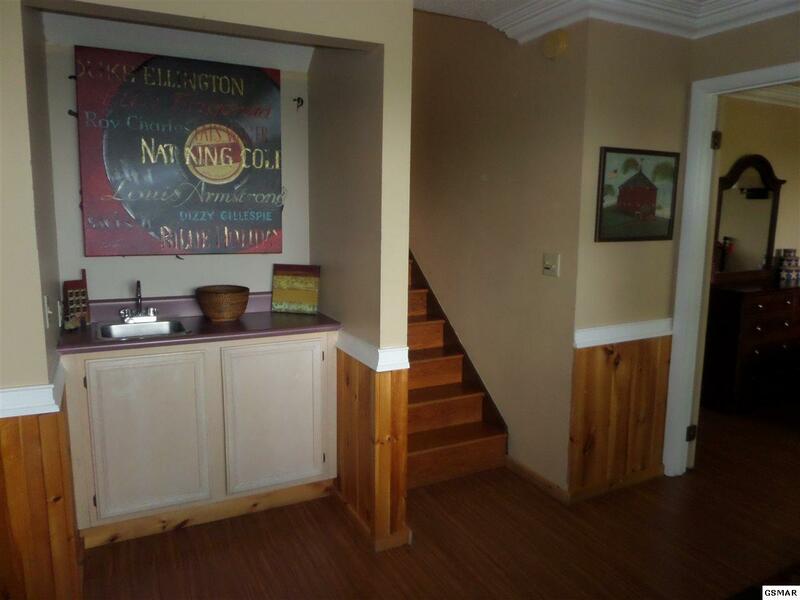 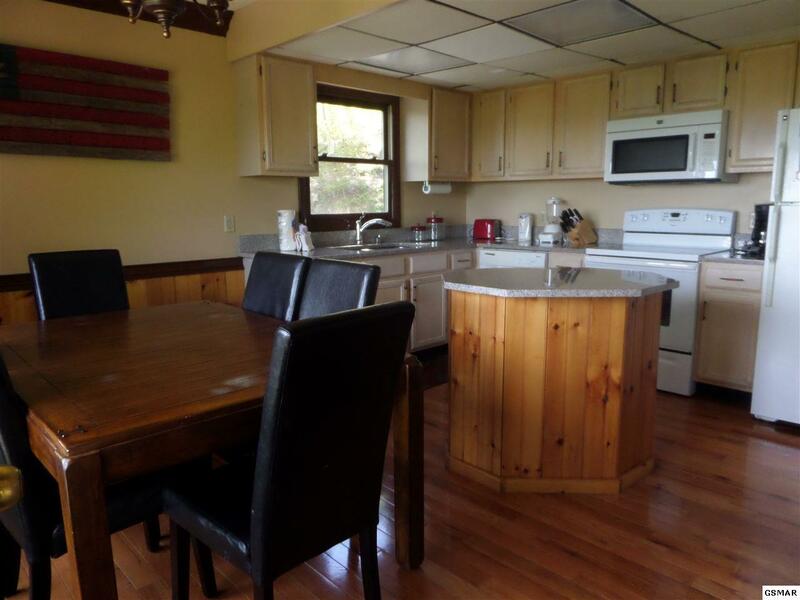 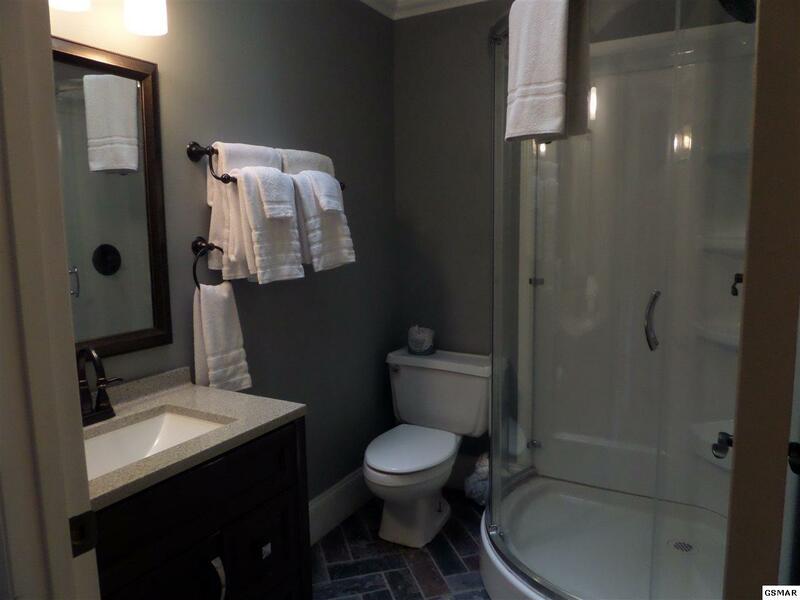 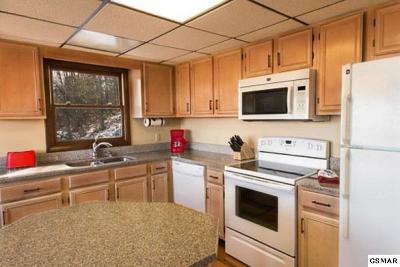 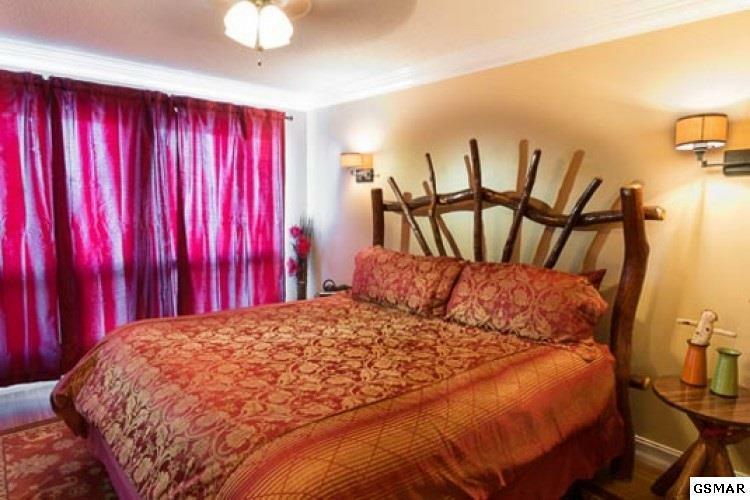 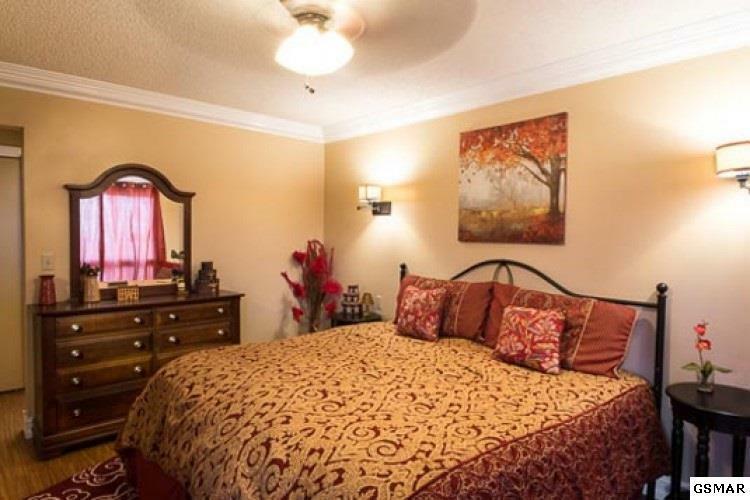 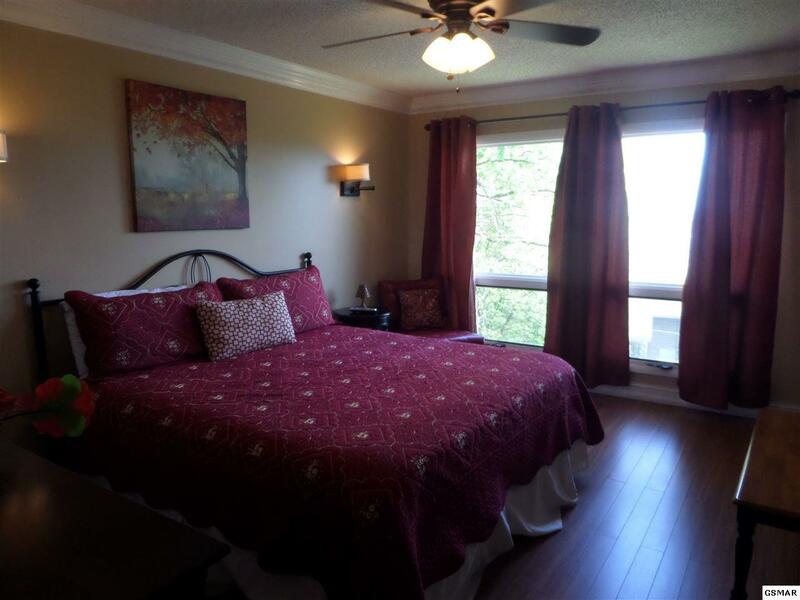 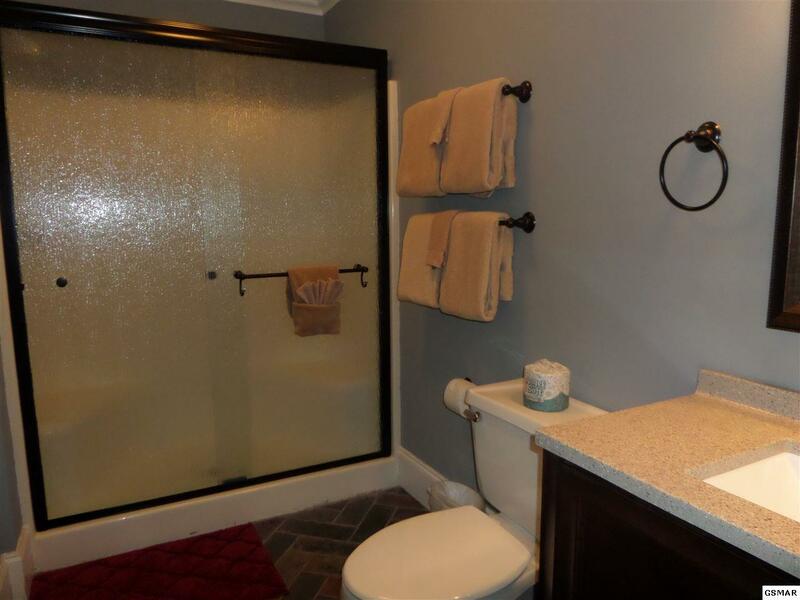 Home has been remodeled and updated and has done very well on rental as well. 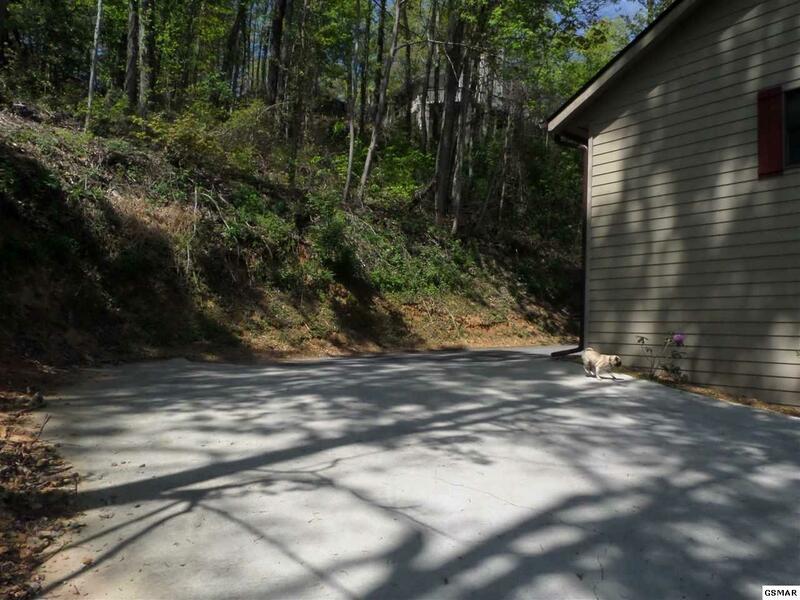 Lot next door is also for sale...you could build another one next door.